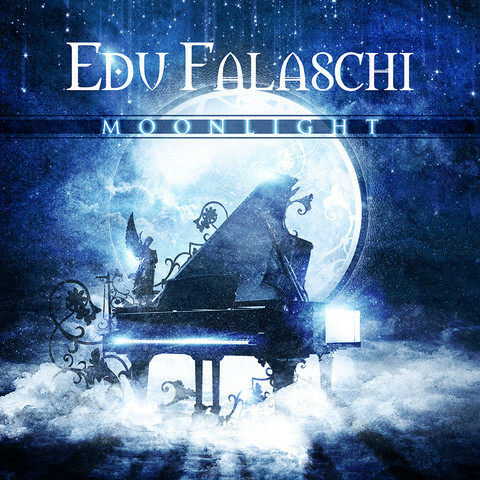 Canadian label Test Your Metal Records is set to release internationally known Brazilian singer and composer EDU FALASCHI’s solo debut album ‘Moonlight’ on May 20th for North America. This is the first solo album by the ex-ANGRA front man currently of ALMAH to celebrate his 25 year career with sixteen records released worldwide, which he has received a Brazilian golden disc award, sold more than one million CDs along with countless world tours and recognition from fans around the globe, especially in Japan, Europe and South America. 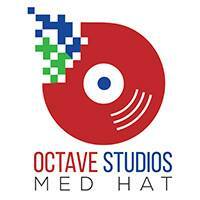 “Moonlight” was recorded in São Paulo and Jundiaí (Brazil) at WINK Studio and mixed and mastered by Caio Cesar. On the album Falaschi collaborates with several respected Brazilian musicians such as Tiago Mineiro (piano), maestro and violinist Adriano Machado (strings arrangements, creator and conductor of the Symphonic Orchestra Villa Lobos) along with special guests – João Frederico Sciotti known as “Derico” (flutes and saxophone) and Sandami (percussions). 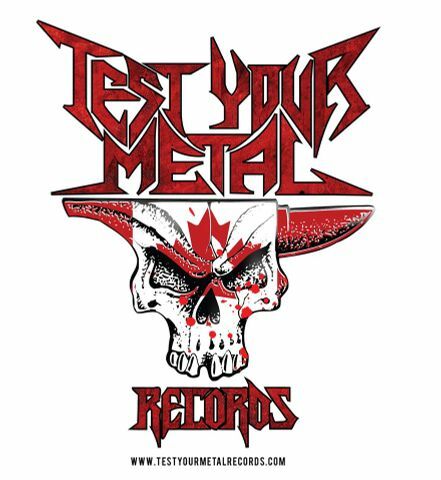 The cover artwork was created by Brazilian designer Gustavo Sazes (Almah, Kamelot, Sepultura, Arch Enemy, Morbid Angel, Manowar, etc.). Edu Falaschi started his professional career in 1990 working in such bands as Mitrium and Symbols. For more than ten years (2001 – 2012) he was the frontman and one of the main composers of ANGRA and recorded four albums with the iconic of Brazilian metal band. 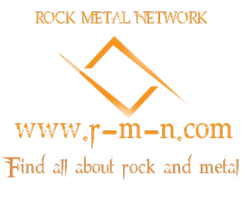 Many live and radio hits of the band, as Nova Era, Lease Of Life, Wishing Well, Spead Your Fire and others, are written by Edu. 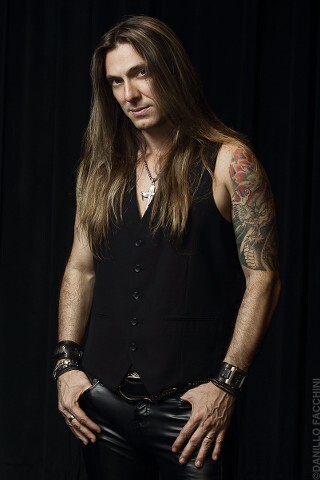 In 2006 Edu Falaschi established his own band, ALMAH and garnered international success. ALMAh has released four studio albums: “Almah” (2006), “Fragile Equality” (2008), “Motion” (2011) and “Unfold” (2013). The band is currently working on its 5th album. Edu Falaschi was voted by Japanese fans as one of the best rock singers in the world several times. He is often invited as a special guest to shows and recordings of many Brazilian and international stars such as Tarja Turunen, Vivaldi Metal Project, Genius Rock Opera, Soulspell Metal Opera, and others.